This is a follow-up to two of our fairly recent posts: the post about our perfect Saturday morning, or the post about our favorite places for picnics in Prague. We have a tip for another great park in Prague that is worth a visit by itself or that may be a great place for an even greater picnic: the Ztracenka park. If you visit Prague in the high tourist season, you will find out that the main sights are really crowded, and it makes little sense for us to visit them during the rush hours. That is why we always say: see the main sights early in the morning or late in the evening, and go elsewhere during the day. If you are seeking solitude or privacy in Prague, you will not get it in the centre. For that, you will have to travel to the more local districts of Prague. The Ztracenka park is not that far, though, perhaps some 25 minutes by walk from the Wenceslas Square, and it is a great gateway to the Albertov and Vysehrad districts. We always say it's fun to get lost for a few hours in Prague, and this is the best place to start. 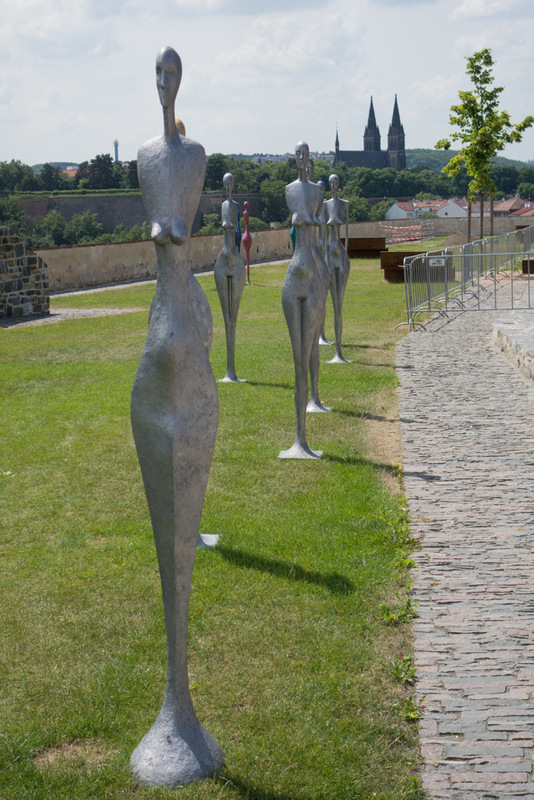 The park has been recently refurbished and offers a really nice view of the valley under the Vysehrad castle. It is located right next to the Bastion, also a recently renovated sight that offers a beautiful view of the Vysehrad castle and the Congress Centre across the valley. Unfortunately, all the reviews of the fancy restaurant that occupies a part of the Bastion say it is not worth a visit. 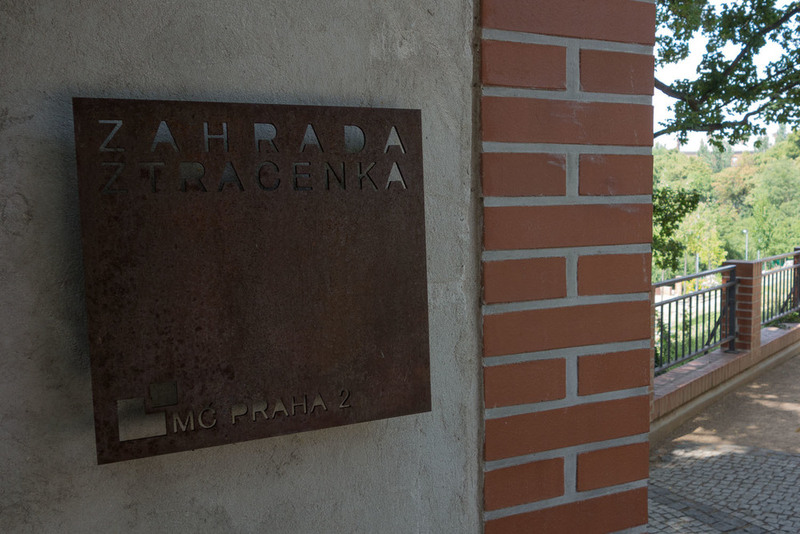 That said, we must say that the Ztracenka is one of the most beautiful Prague parks we have seen recently. Still, we think you can find some great food for a picnic at the Ztracenka park. Walking from the Vinohrady district side, you can grab a chlebicek (Czech open-faced sandwich) at Prima Chlebicek (Londynska 69, Prague 2) and get some coffee to go at Kavarna Prazirna (Lublanska 50, Prague). There is also a decent fruit and veg store on the corner of the Tylovo namesti square. Going up to the park from the river, we'd get some ham for your sandwich at The Real Meat Society (Naplavni 5, Prague 2), or get something Middle Eastern at Farah Foods (Myslikova), and finally get some coffee, croissants or cookies and sandwiches at I Need Coffee (Na Morani 7). Don't forget to visit the Emmaus Monastery just a few steps off I Need Coffee! 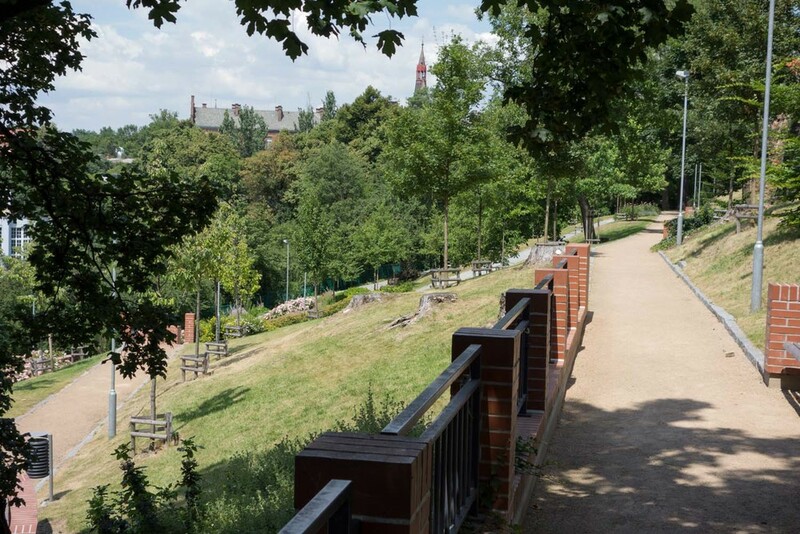 From the Ztracenka park, we would follow on to the Vysehrad castle or to the Folimanka park, another lovely and serene park under the huge road and subway bridge that connects the centre with the southern parts of the town. Have fun! Older PostWhere can you have a salad in Prague?